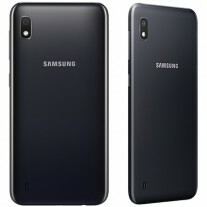 The Samsung Galaxy A10 that was unveiled late last month is up for sale in India. The company initially planned to start the sales from March 20 but moved that a day forward. The Galaxy A10 is priced at INR 8,490 ($123) and can be purchased from brick-and-mortar stores across the country. Amazon.in and Flipkart will be offering it online as well as Samsung India's official store. At the time of writing only the latter has actual stock, while Amazon hasn't even put up its listing yet. 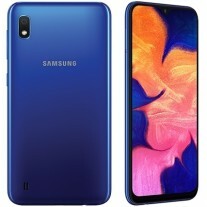 The Galaxy A10 is powered by Exynos 7884 SoC which is coupled with 2 GB RAM. The smartphone features a 6.2-inch HD+ Infinity-V display and has a 13 MP camera on the back. It runs Android Pie with One UI and comes with a 3,400 mAh battery under the hood. Wish it had 5.7inch bezel less screen. That is price of 100Â€. Great. Nice looking, trendy display, good processor, cameras doing job. Question is how big price will be in Europe. For 100 bucks everyone will take it.If is about 150 there is other alternatives,like redmi 7.